WARNING: Photos may cause uncontrollable stomach growling, excessive salivating and a burning desire to travel the world in search of new and exciting cuisine. This savoury Japanese Pancake is a popular street food in the country. Okonomi means “what you want” or “what you like and that’s exactly what you’ll get with this pancake. 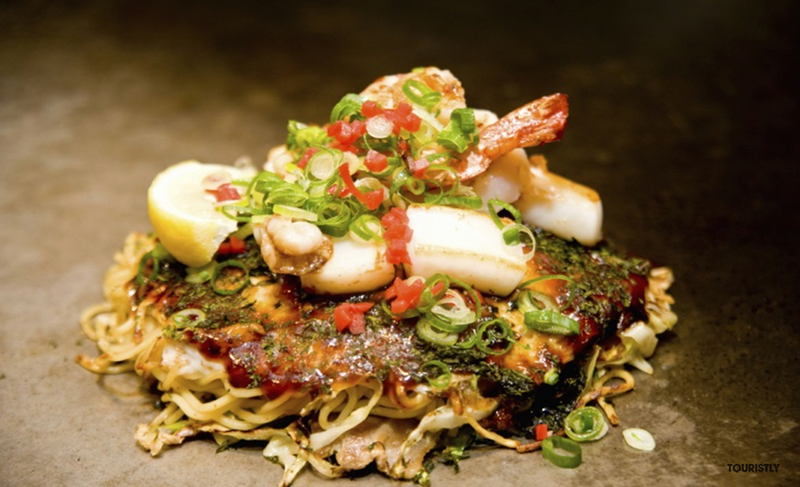 Okonomiyaki can be prepared with any kind of toppings; eggs, prawns, chicken, vegetables and even noodles! You can find different variants of Okonomiyaki throughout Japan. Featured in many a Korean drama, Ddeokbokki is by far one of Korea’s most famous street foods. 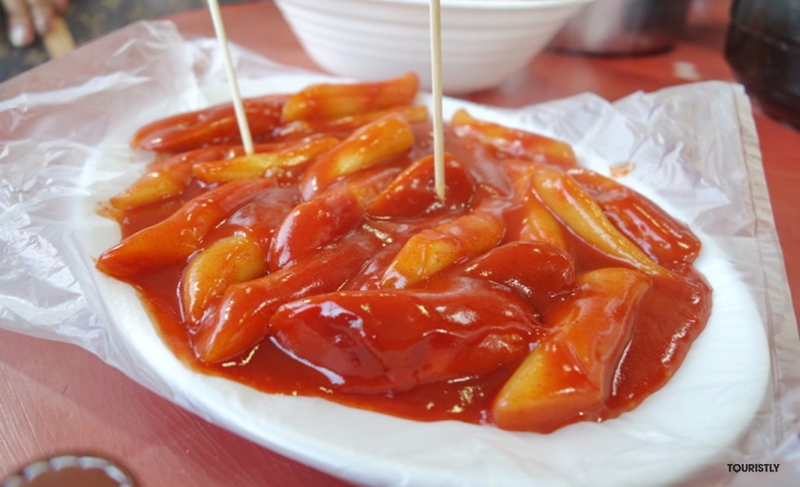 Ddeokbokki is made of a combination of soft rice cake and fish cake laced with a sweet and spicy called gochujang. The best part of this Korean delicacy is that you can have it any way you like, with ramen noodles, slices of beef, crunchy vegetables and eggs. 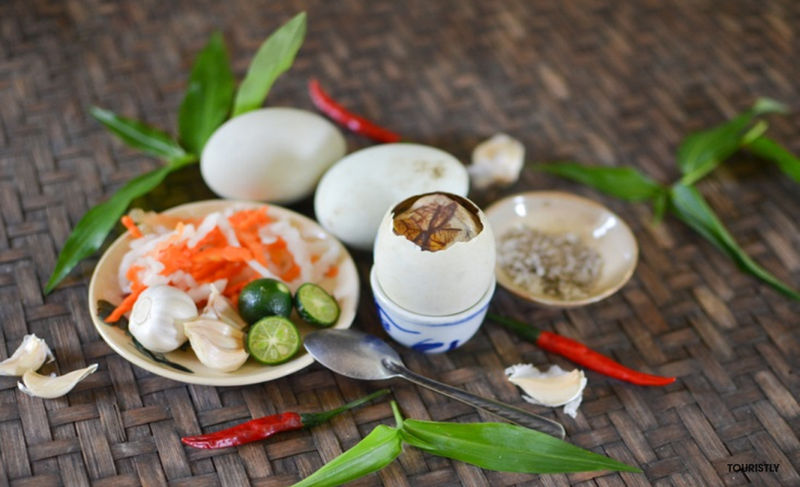 Balut is considered a delicacy in the Philippines, don’t let its appearance fool you or some may opt to not think about its appearance at all, this little egg is jammed packed with flavours and textures that will tingle your taste buds. Certainly one of the more stranger Asian eats, Balut is a developing duck embryo that is boiled and served in its shell. So what can you expect? A savoury soup-like flavours combined with notes of a meaty bird and a rich egg yolk. 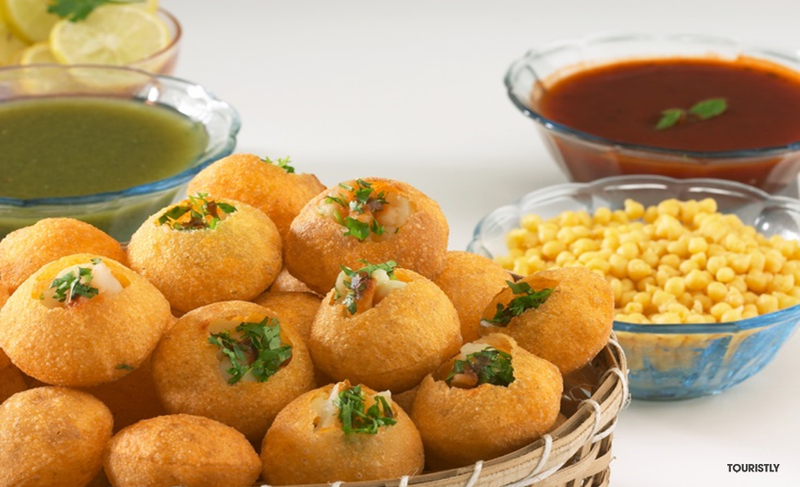 Great ready for an explosion of flavours, Pani Puri is a famous Indian street snack from the Magadha region of India. It takes a great amount of experience and skill to make good Pani Puri, with the right amount of crunch and a perfect hollow sphere in the middle. You can have it any way you want sweet or savoury, with soups or sauces, the sky’s the limit. It is best eaten with tamarind chutney, chili, chaat masala, potato, onion and chickpeas. In the mood for some duck? 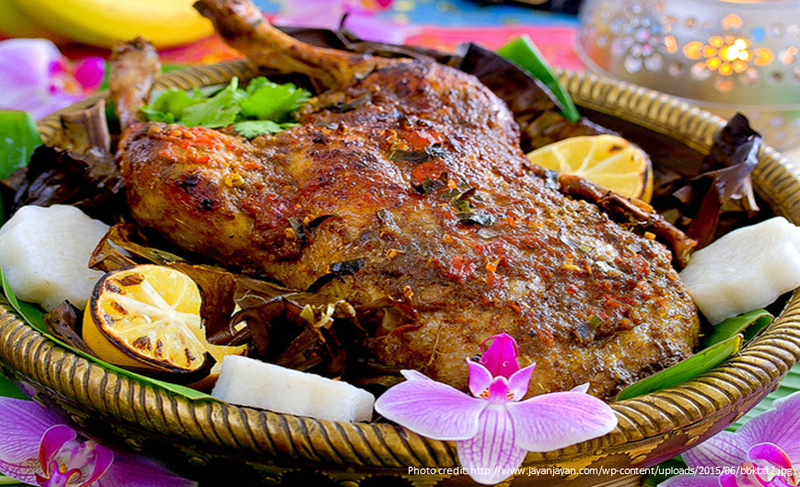 Bebek Betutu is a classic Balinese dish of roasted of steam duck. 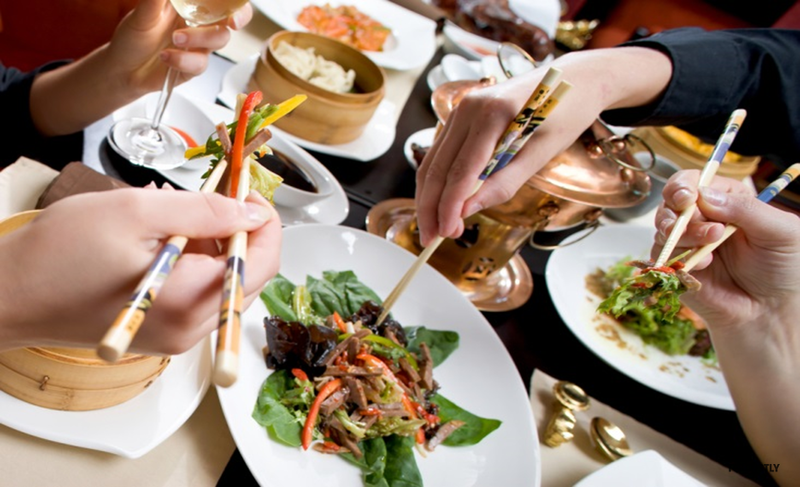 The duck is seasoned with various spices and there are even different levels of spiciness to choose from. This dish takes at least 24 hours to prepare; first the duck is boned and stuffed, when the duck is fully cooked it is wrapped with layers of banana leaves inside a seludang mayang (the hard outer sheath of the coconut flower) contributing to the duck’s tender meat. G’day mate fancy a kangaroo steak? 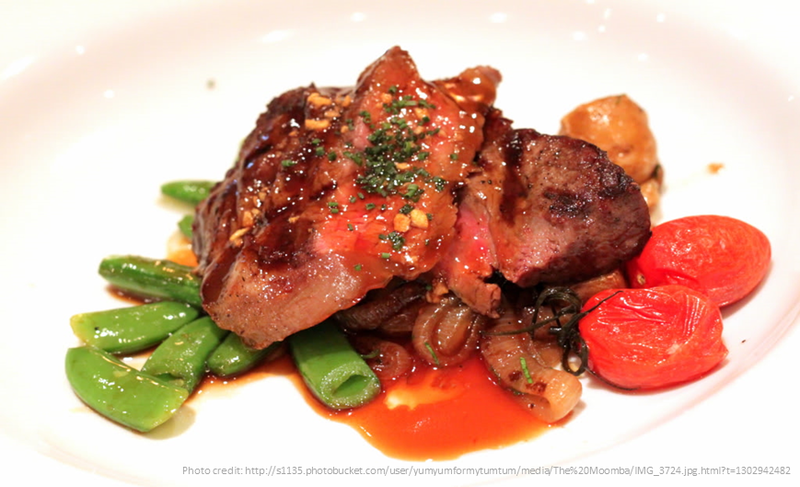 Kangaroo meat is one of the healthiest meat around, it is lean, low in fat and rich in Omega 3 fats. Suffice to say that this is not an easy meat to cook but the Australians does it well. Grilled, braised, sautéed or even stir fry, muster up the courage and give this Australian delicacies a try. 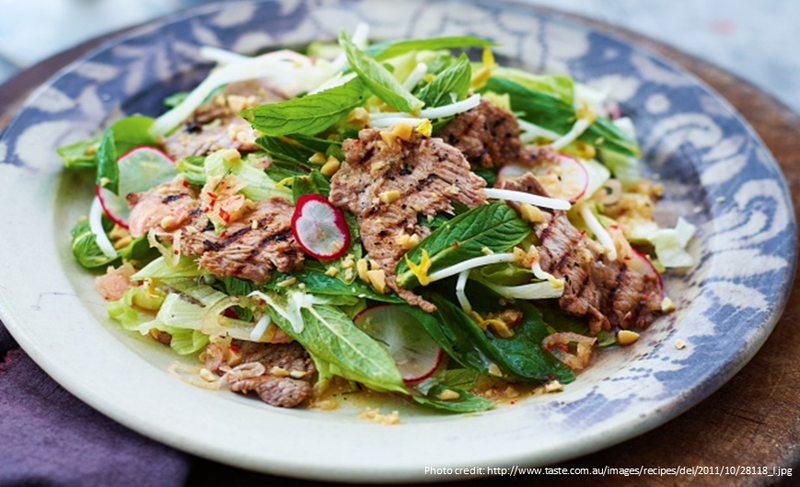 This is different from your regular garden salad, Lap Khmer is a delicious beef salad tossed with a medley of fragrant fresh herbs and an assortment of vegetables. This may sound a bit heavy but don’t let the description full you, this salad is light and refreshing and a great way to start off a meal. Filled with sweet and tangy flavours paired with the savoury meaty flavour of the beef alongside the crunchy texture of the mixed vegetables, this is truly Cambodia on a plate. 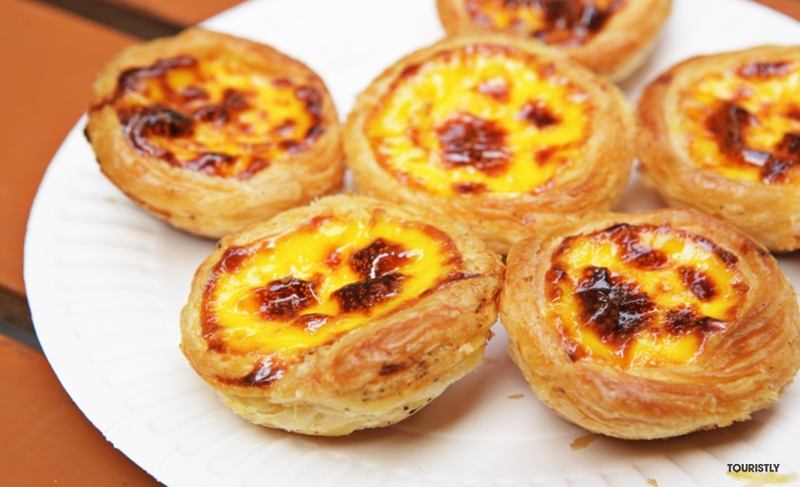 If you are a fan of crème-brulee when then Portuguese Eggs Tarts will be right up your alley. This traditional egg-custard pastry is extremely delightful, pop one into your mouth and you’ll be transported into dessert heaven. Imagine a soft custardy-egg filling held together by a nest of fluffy light pastry, if that doesn’t get you salivating we don’t know what will.